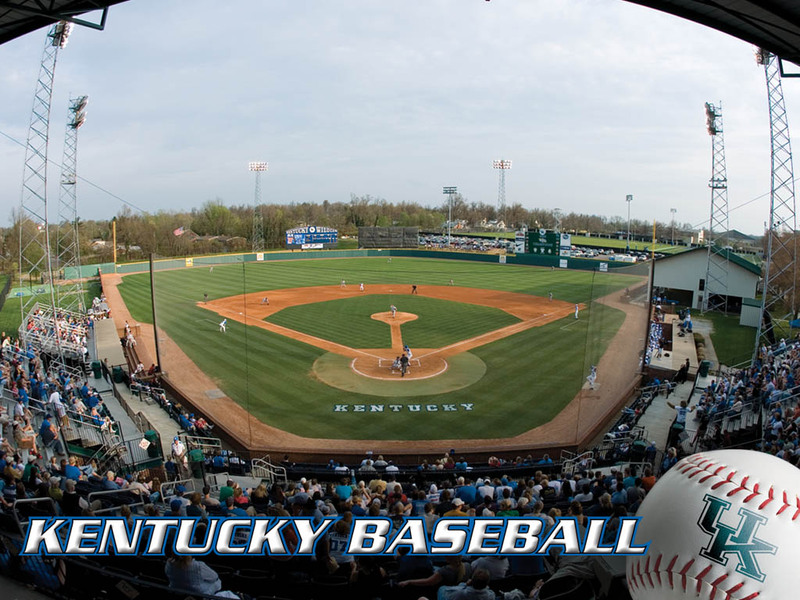 University of Kentucky junior first baseman and outfielder Lance Ray has signed a professional contract with the Minnesota Twins as the team’s eighth-round pick. Ray was a little-used reserve for UK during the first half of the 2010 season, but after moving into the starting lineup full-time during conference play he quickly became the team’s best hitter. Ray finished the season batting .356 with 10 home runs and 36 RBI but didn’t qualify for the batting title with only 118 at-bats. If Ray had qualified for the title he also would have led the team in on-base percentage (.458) and slugging percentage (.720). Ray made his professional debut Tuesday for the rookie Elizabethton Twins, playing alongside former UK teammate Gunner Glad. Ray was 0-4 with a strikeout in his debut. Now that the rookie leagues’ seasons are underway several other 2010 Kentucky draftees have received their first professional assignment. We listed several assignments earlier this week, but here are the latest we’ve seen listed by draft order. * — Glad and Gatrell were non-drafted free agents.